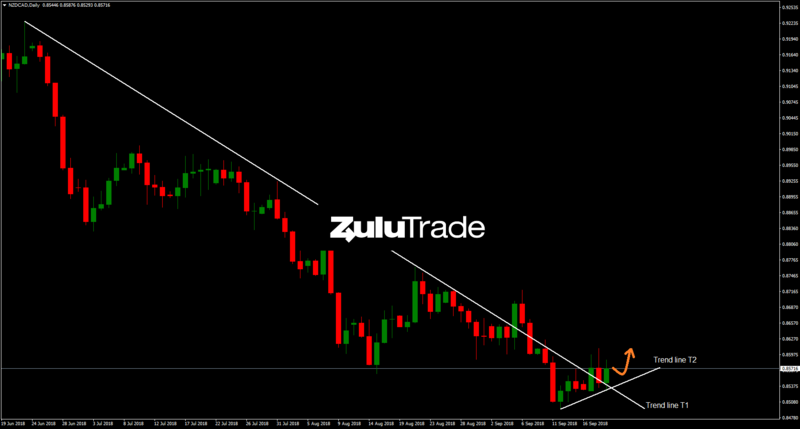 NZDCAD has been surging for the last 6 months. Yesterday, both the New Zealand’s actual GDT Price Index [-1.8%] was lower than the previous one [-0.7%] and the New Zealand’s actual Westpac consumer survey [103.5] was lower than the previous one [108.6]. 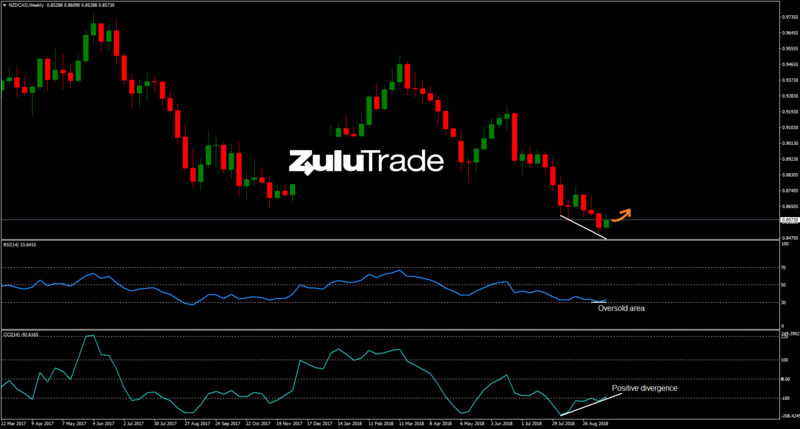 Reviewing the weekly timeframe, RSI hit the oversold area, while CCI is forming an important positive divergence. Heading to daily timeframe, the pair is moving upwards following the trend line (T2), while it has already broken the downward trend line (T1) to the upside. As long as the price remains above the trendline (T2), then the bias remains bullish. On the other hand, if the price violates the trendline (T2) to the downside, then the scenario will be busted. Our today’s agenda includes New Zealand’s Gross Domestic Product. Therefore, traders should be cautious with their trading decisions because it is expected high volatility in the market during the day.